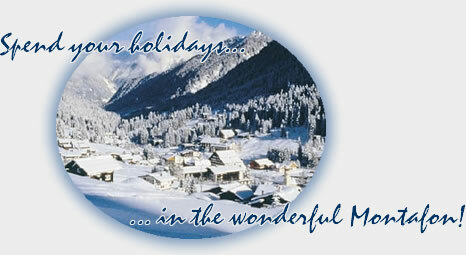 Montafonappartement - Your holiday dream in the heart of the Montafon! ..... to the Montafon apartment in Tschagguns. The place where your holiday dreams will come true. Make yourself feel comfortable in a four room deluxe apartment with a fully equipped kitchen, bathroom, living room and three bedrooms in country style.